Clarify a pull-request in seconds with the CloudApp Screen Recorder Tool for GitHub. Get straight to the point with a high quality video screen recording, a screenshot or a GIF. Easiest and fastest way to communicate and collaborate. Our customers see a 300% reduction in time to communicate a complex concept, creating a more efficient and enjoyable workplace. Create a GIF to report a code change or a bug. Drag it to the GitHub comment box. That's it. Teams are global, distributed, and usually separated by a set of headphones. We move at the speed of GB/s but still communicate through text. CloudApp breaks down the need for calls, and nonstop back and forth, helping you quickly get to the point of a problem with annotations. Explain a code change or answer your coworker in seconds. Using visuals make communication faster and clearer. 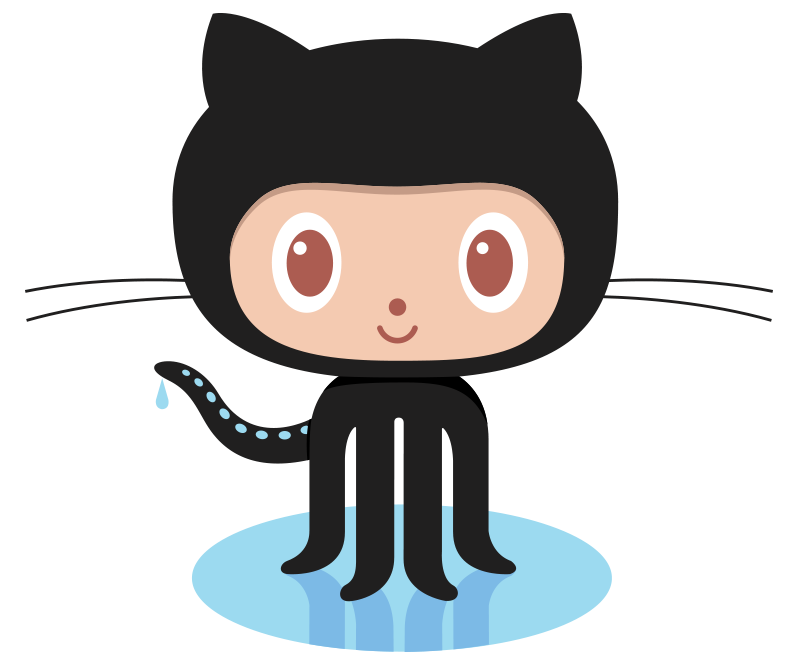 Sharing your thoughts in GitHub is as sharing a link in an issue. Don't waste your time anymore. Get right to the point.